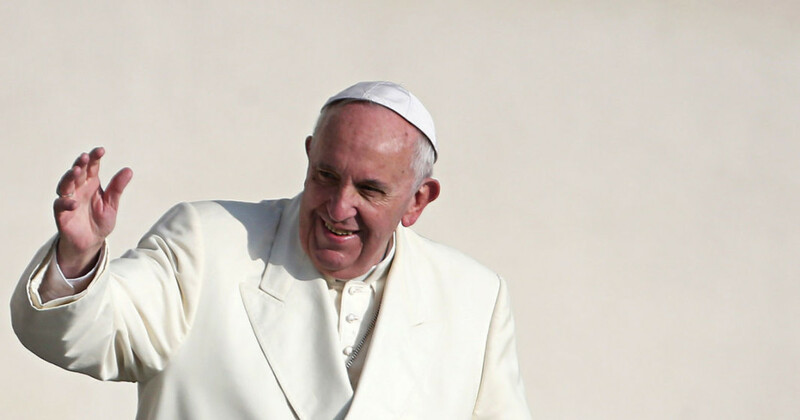 We now know why the United States Congress absolutely did not want Pope Francis to come to America. He makes them look like the complete as*holes they are. Obviously, Congress thought Pope Francis would be honored to dine with them, and all their pomp and prestige. They were wrong. Pope Francis says he didn’t have the time because he already had a date eating with the homeless. In fact, he is not only going to be eating with them, but serving them. The meal will take place at St. Patrick’s Church in Washington, D.C. Unlike some of his predecessors, Francis has reminded journalists and world leaders time and time again that the church is for the poor, blasted the global financial system which causes so much poverty in the first place, and called on Catholics across the globe to take action and start lifting up the most vulnerable among them. He’s also spoken out forcefully against economic inequality. Including some of the worst, most exploitative labor practices in the world, which create conditions that allow hardship and desperation to thrive. Blowing off John Boehner and Nancy Pelosi to serve the homeless is pretty much the kind of badassery we’ve come to expect from this pope when it comes to speaking up for the world’s most hard-up.